A Rhode Island woman was arrested after her 9-year-old adopted daughter with special needs died and seven more of her adoptive children were found living in filthy conditions in the same home. 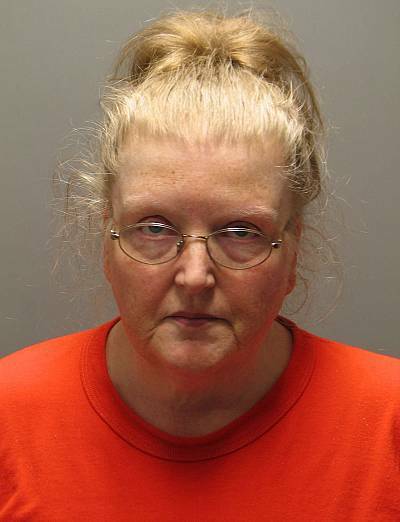 Michelle Rothgeb was arrested Sunday on charges of cruelty to, or neglect of a child, according to the Warwick Police Department. Police responded to Rothgeb's house on Jan. 3 and found the 9-year-old girl, who used a wheelchair, unresponsive in the bathtub. The girl was brought to Kent Hospital, where she was pronounced dead, police said. 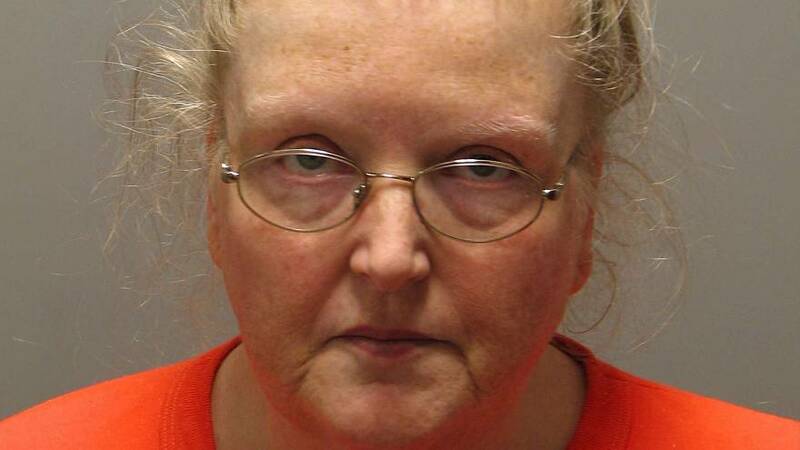 Rothgeb told police that she had her adopted son, a 15-year-old with Asperger's Syndrome, look after the seven other children because she was sick, according to NBC affiliate WJAR. The 15-year-old told police that he put the girl in the tub with a couple inches of water to clean her up and then went to care for the other children and prepare dinner. Police estimate the girl was in the tub for up to eight hours, court documents show, according to WJAR. When police responded to the house, they found soiled bedding, garbage-covered floors and an overwhelming stench of urine, the court documents said. Along with police, Rhode Island's Office of the Child Advocate along with the Department of Children, Youth and Families are investigating what led to the girl's death. "Why we landed in the place that we did is unclear to me right now," said Trista Piccola, the director of the Department of Children, Youth and Families. "The conditions that these children were found living in are completely unacceptable." Piccola said Wednesday that the last time the department had contact with Rothgeb was in the summer of 2018 after her eighth adoption was finalized. She said the department investigated the home in January 2018 for "lack of appropriate supervision." During that visit, inspectors weren't allowed up to the second floor of the home even though, before all adoptions are finalized, they should "have access to the entirety of the home," Piccola said. "A group of very well-intended, intelligent, caring people ... seem to have made a series of unreasonable decisions, in my estimation," Piccola said. She added that one department staffer is on leave and three others have been given restrictive responsibilities following the girl's death. The remaining seven children were removed from the home, and are "doing ok, all things considered," Piccola said.